We are here to satisfy all your commercial, industrial and residential painting requirements: from preparation through to completion. We have the experience and knowledge to cover all painting projects. Nothing is too big or too small, we cover everything you need. The reason for our success is quite simple: we treat every wall as if it was part of our own home. 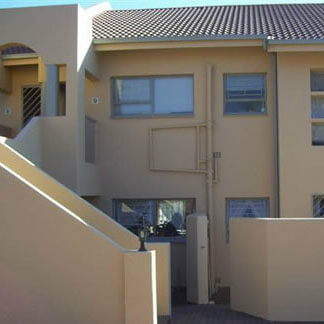 S.A. Professional Painters can assist in the Cape Town and Johannesburg area. Our painting services include painting for the residential, industrial and commercial sectors, timber frames, window frames, door frames, roofs, ceilings, metal or steel.